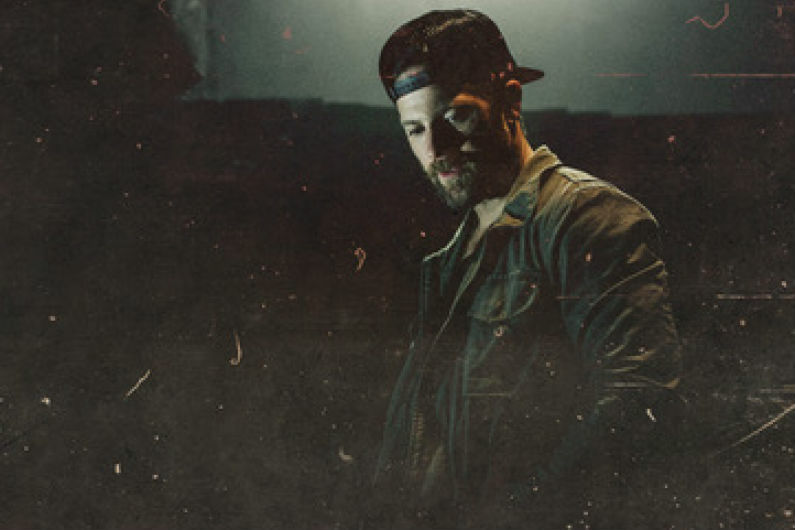 Kip Moore will extend his Room to Spare Acoustic Tour into 2019 with more than 25 dates, including stops in Chicago, Atlanta, Boston and more. The tour will also make four stops in the U.K.
Charlie Worsham and Muscadine Bloodline will serve as opening acts for this leg of the tour. Tickets go on sale on Dec. 14 at 10 a.m.
Kip released a new EP, Room to Spare: The Acoustic Sessions, on Nov. 16. 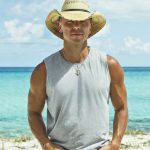 The EP features seven songs total: six never-before-released songs, which include five that were co-penned by Moore.